I dug a big hole in the backyard. I’m not even sorry. 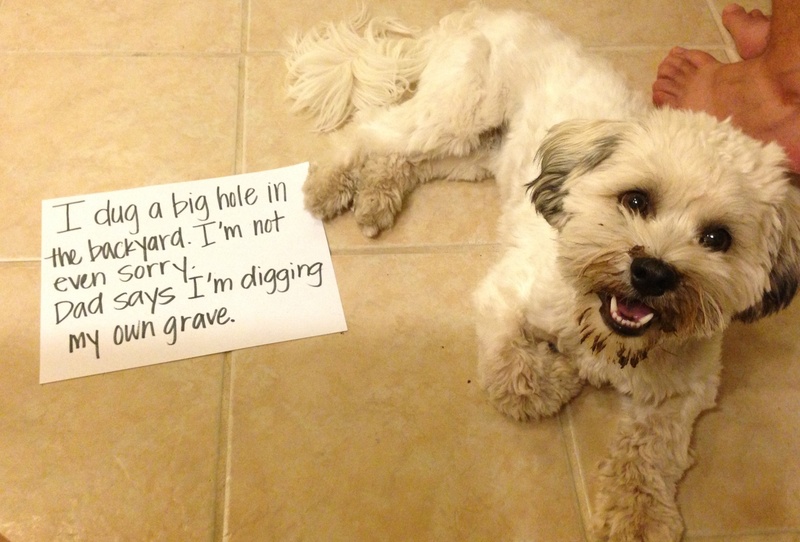 Dad says I’m digging my own grave. Posted March 28th, 2014 .
and when he strikes oil?